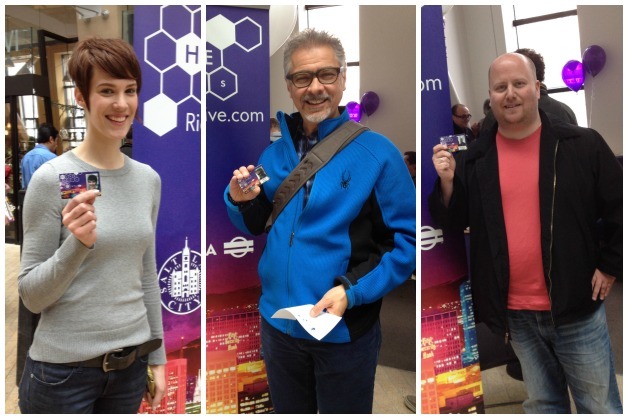 Be a part of the pilot — get your HIVE Pass today! Be a part of the pilot! Purchase your HIVE Pass today at one of three locations in Salt Lake City. Ride transit with the convenience of a pass in your pocket – at a great value. The HIVE Pass is an annual UTA pass available to Salt Lake City residents for $360 a year, which can be paid as $30 a month. The pilot program is the result of a partnership between Salt Lake City and the Utah Transit Authority to encourage Salt Lake City residents to take more trips using transit. Feeling generous? We are excited to introduce the HIVE Voucher Program. Individuals, organizations and businesses can give the gift of transit to a Salt Lake City resident in need. For further questions and information about the HIVE Pass, and the HIVE Voucher Program, please email us at ridewithhive@slcgov.com or visit www.ridewithhive.com. ← Free e-Waste Recycling Event on July 19th!